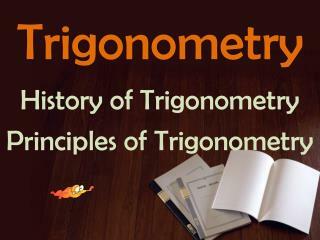 Trigonometry. SohCahToa. 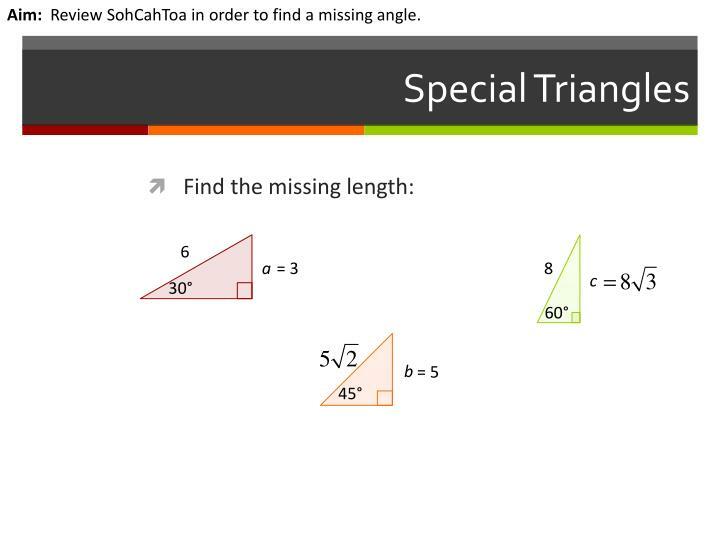 Aim: Review SohCahToa in order to find a missing angle. . Special Triangles. 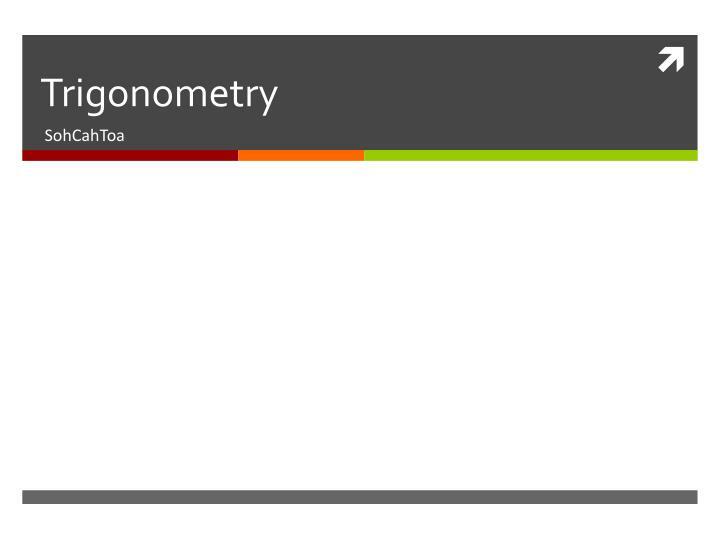 Find the missing length:. 6. a. = 3. 8. c. 30°. 45°. 60°. b. = 5. 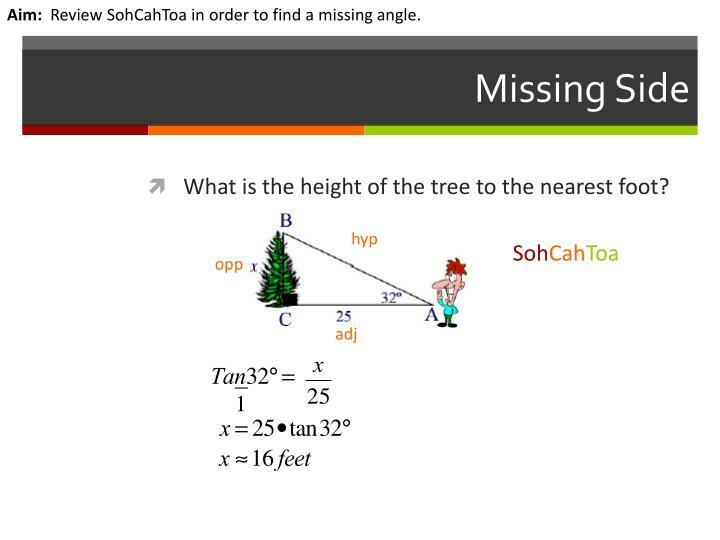 Aim: Review SohCahToa in order to find a missing angle. . Others ???. 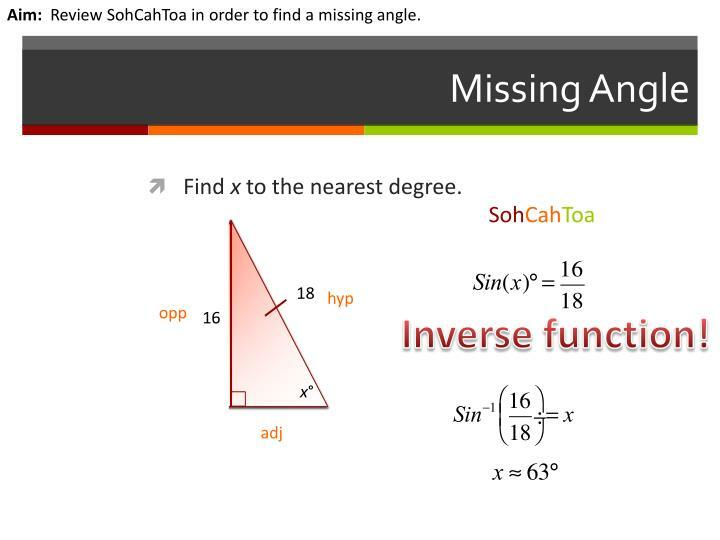 Aim:Review SohCahToa in order to find a missing angle. 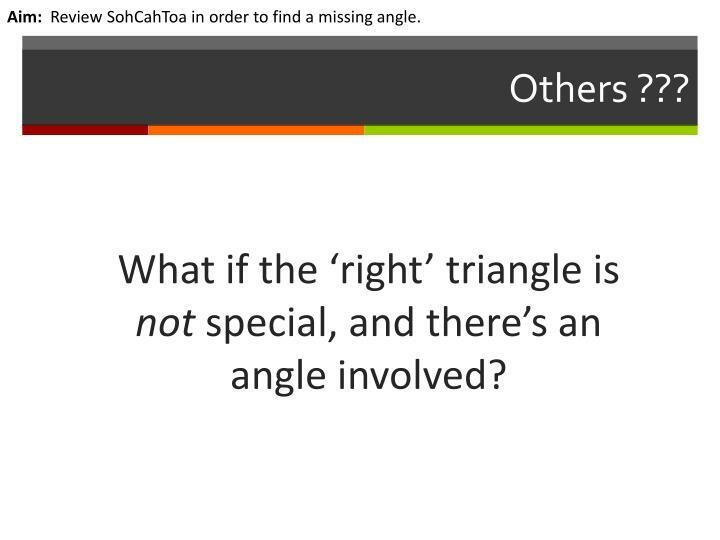 What if the ‘right’ triangle is not special, and there’s an angle involved? 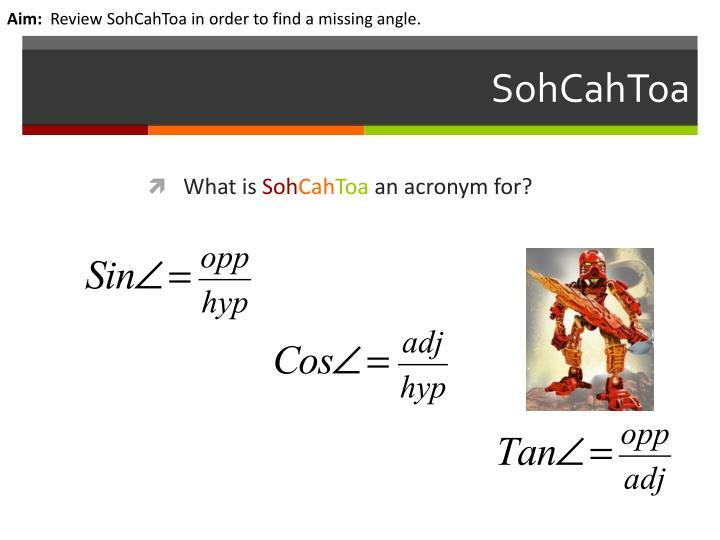 What is SohCahToa an acronym for? What is the height of the tree to the nearest foot? Find x to the nearest degree. 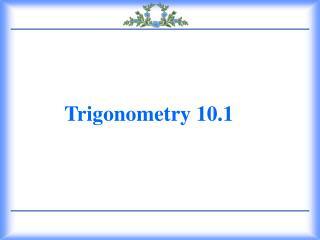 8.3 Trigonometry -. 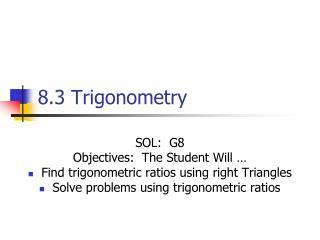 sol: g8 objectives: the student will … find trigonometric ratios using right triangles solve problems using trigonometric ratios. sine =. 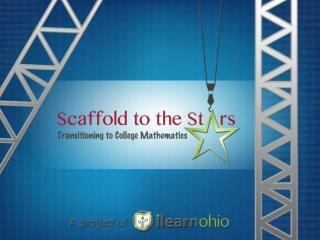 cosine =. tangent =. 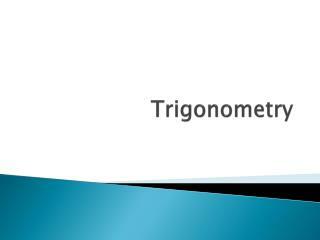 trigonometric ratios. soh cah toa. opposite. 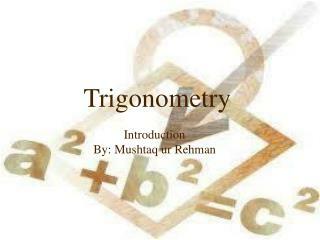 Trigonometry -. 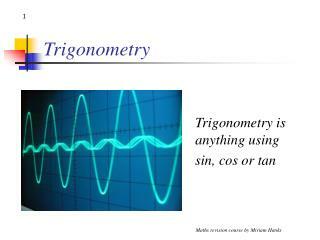 trigonometry is anything using sin, cos or tan. 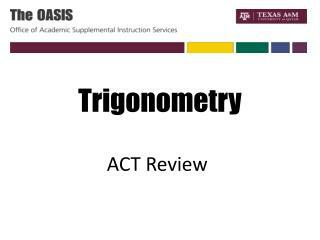 trigonometry - radians. what is a radian ?. r. r. one radian is the angle of a circle which has an arc length equal to the radius. there are 2 π radians in 360°. 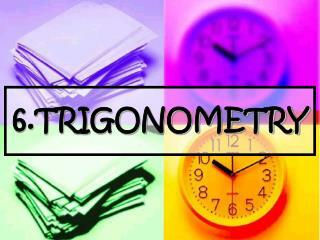 Trigonometry -. 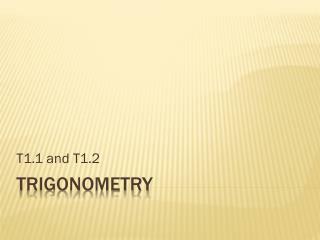 measures of triangle. 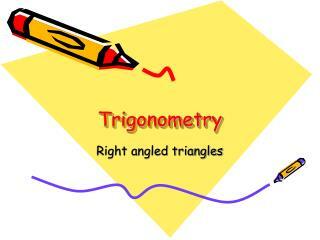 remember angles of triangle add to 180˚. 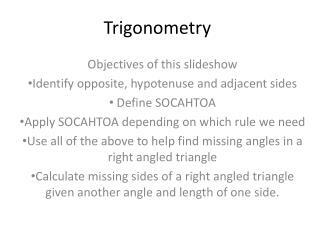 right-angled triangle. 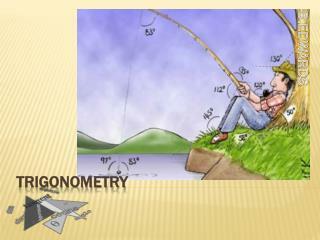 hypotenuse. opposite. adjacent. 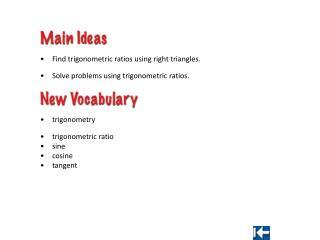 use trig to solve triangles. toa. tan x =. c. hypotenuse. a. b. opposite. 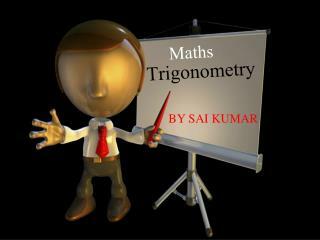 x. a. b. c.
Trigonometry -. 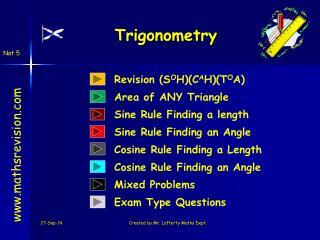 measures of triangle. 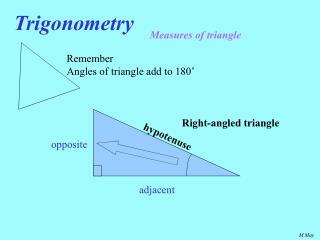 remember angles of triangle add to 180˚. 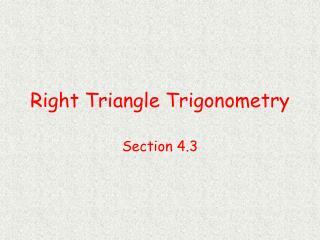 right-angled triangle. hypotenuse. opposite. adjacent. 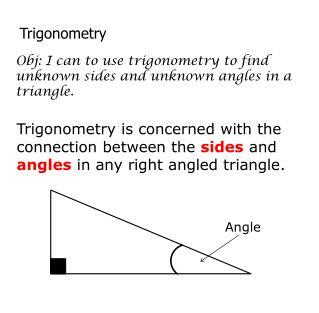 use trig to solve triangles. cah. 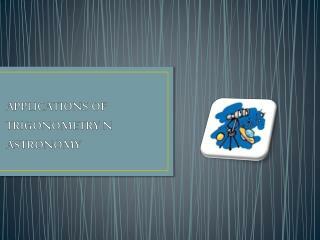 cos x =. c. hypotenuse. a. b. opposite. x. a. b. c.